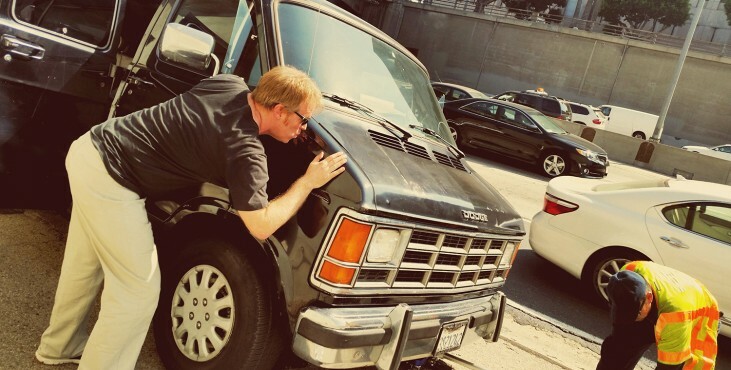 I’m holding auditions this week for my web series. This is do or die for me. 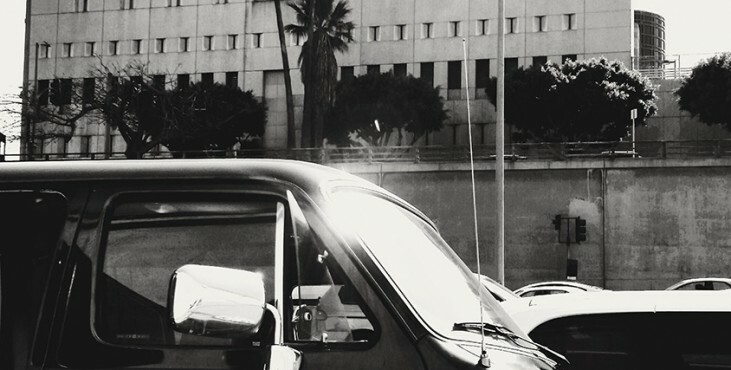 If I don’t turn this web series into something I’m going to end up living the life of Don Knotts (or his look-alike). 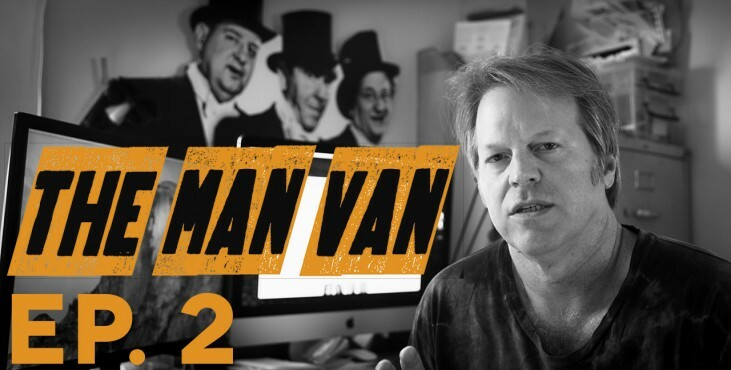 Be sure to subscribe so you don’t miss any of the behind the scenes action at The Man Van. 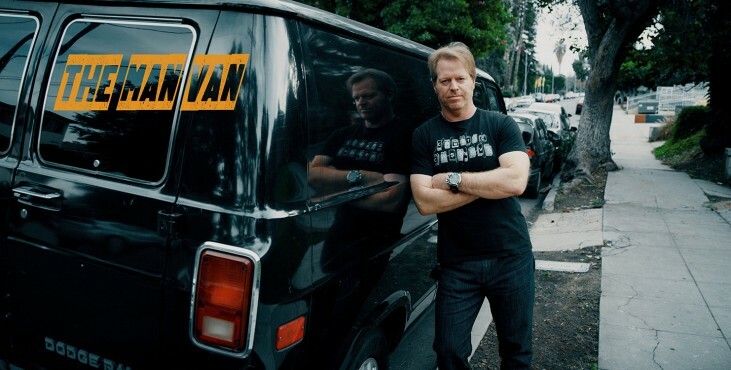 Writer/Director Greg McDonald tells us why he’s making The Man Van web series. SPOILER ALERT: It isn’t pretty. 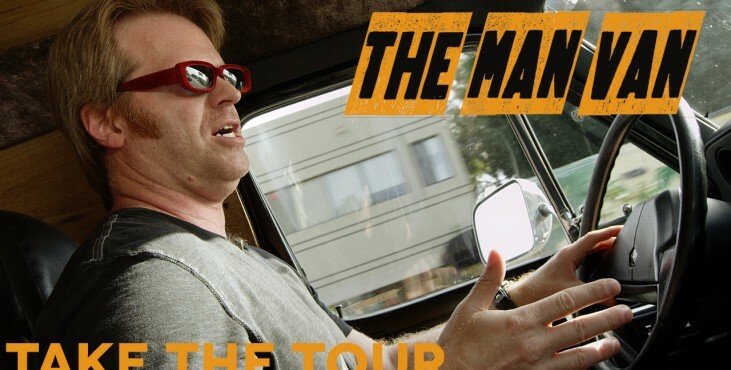 Take a mental tour of the van with writer/director Greg McDonald.